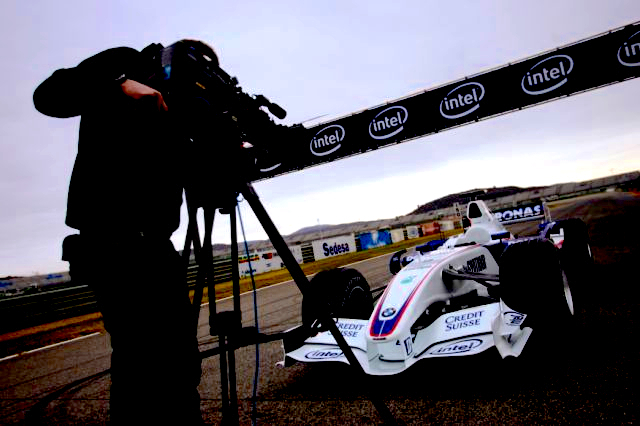 hammaglamma spent time with the Intel BMW Sauber F1 team on a test in Spain. 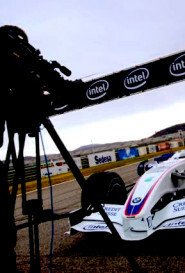 The video highlights the complex relationship between team techs and driver, as well as a look at the astounding technology being used at the world’s highest level of racing. 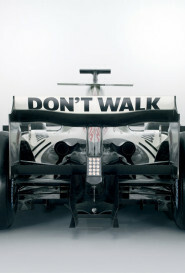 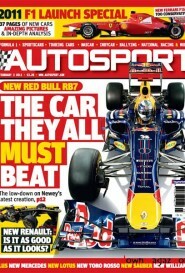 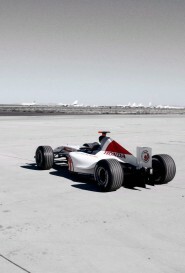 Formula One testing is so very strictly regulated and restricted to only a few days a year, so every lap is crucial.